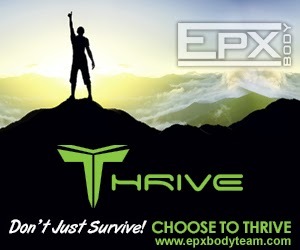 Here are some of the EPX Body Banners we're using for the team! 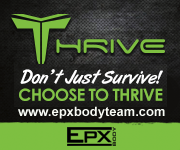 Each time you click on the link you will be taken to a new team members EPX Body website... and that could have been you and your EPX Body site. Isn't it time you joined a team that has a proven team build system in place for you and is focused on YOUR success?